Today I have unboxing and review of Ulefone Armor 2. 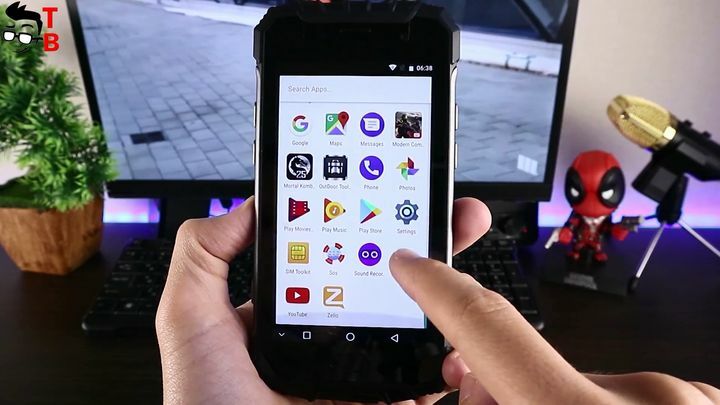 It is my first rugged smartphone, so I test it as regular phone. Later I will add here performance, camera, battery and even drop tests. Ulefone Armor 2 is interesting smartphone, which besides IP68 rating has very powerful hardware like 6GB RAM, 64GB ROM, Helio P25 processor, 16 megapixel rear camera and others. The price of smartphone is about $250. 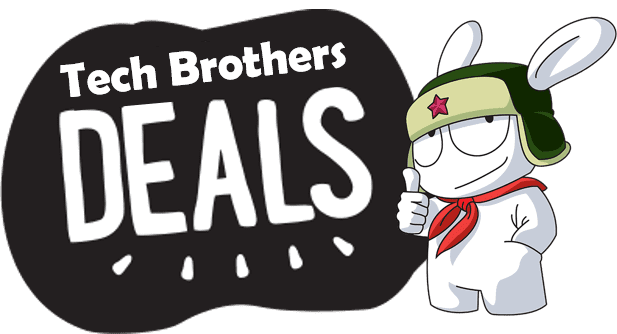 Below you can find links where to buy cheaper. So, let’s start with unboxing. 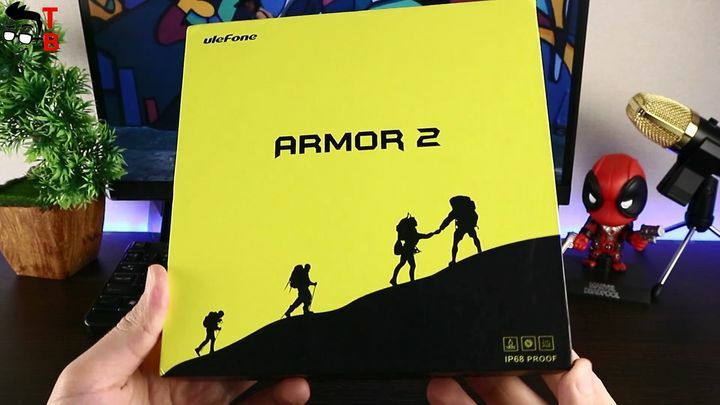 Ulefone Armor 2 comes in a big box. The front panel tells that this smartphone is designed for travelers and active people. On the back panel you can find some features about smartphone, for example, chipset, ram, storage, camera, and others. Here is nothing unusual. The most interesting inside the box! 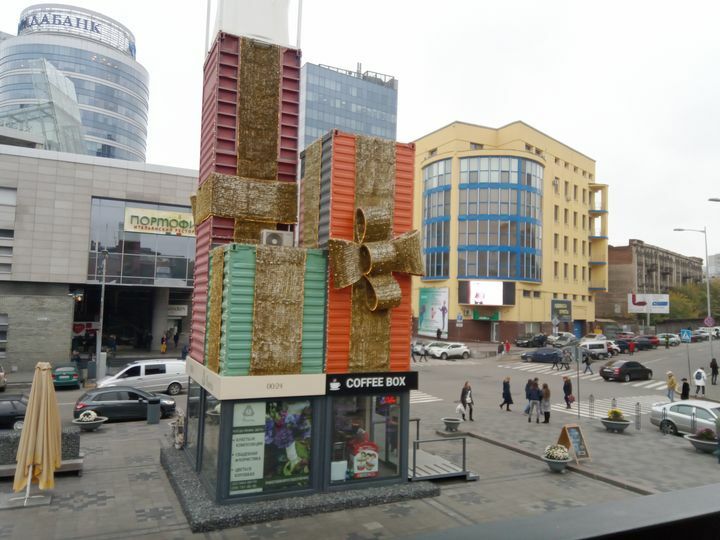 When you open the box, first you will smartphone. It has factory stickers that must be removed before using the phone. Also, inside the box you can find USB cable, fast charge power adapter, screwdriver to open the panel for sim card, USB type-c to 3.5 audio adapter, and user manual. By the way, you can buy a special bag to comfortably carry your phone. 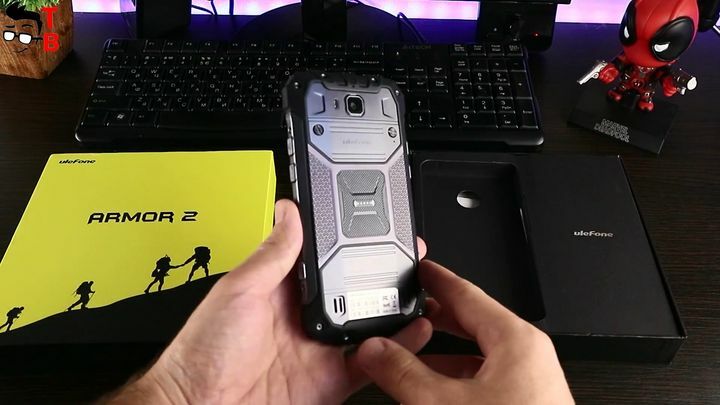 Ulefone Armor 2 is big smartphone, so it doesn’t fit in jeans pocket. The bag is a very useful accessory. 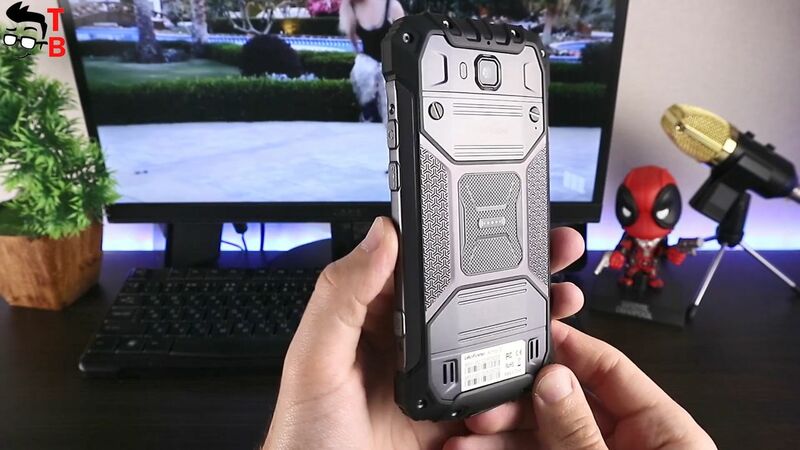 Ulefone Armor 2 is rugged smartphone, so its main feature is IP68 rating and build quality. People buy rugged phones, because they don’t want to have broken device after one fall. Ulefone Armor 2 can survive 1.5 meter depth in the water for one hour. By the way, smartphone uses special waterproof glue for much better waterproof performance. The body has high-density macro-molecule coating for much better protection against water. You may notice, that all corners of Ulefone Armor 2 have protective nubs. The company names it 360 degree all round protection. 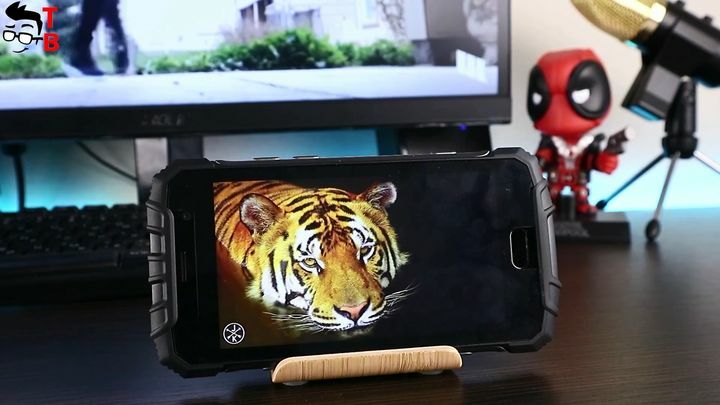 It helps the smartphone withstand different drops and falls. Ulefone Armor 2 is made of polycarbonate material and metal. The display is protected with Corning Gorilla Glass 3. On the front panel we can see 5 inch display with big bezels around. Under the display is home button with fingerprint reader. The waterproof earpiece is located under the display. 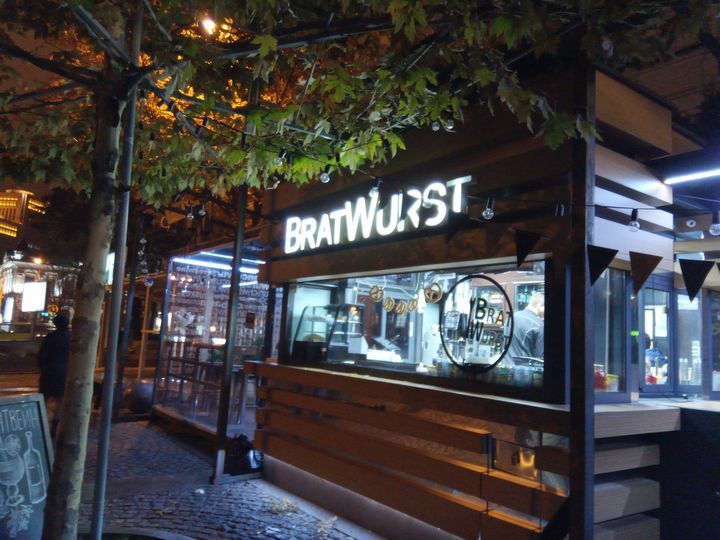 The back panel is made of metal, and only the edges are rubberized. On top of back panel, there is single camera sensor and speaker at the bottom. At the bottom the smartphone has USB Type-C port. On the right side there is power and PPT buttons. The left side has camera button. 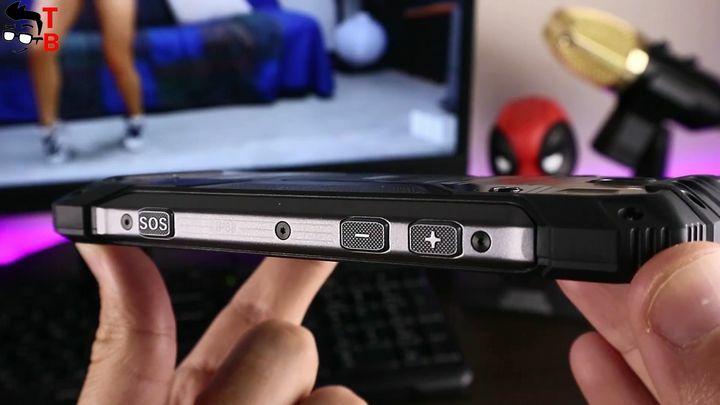 As for the sim card slot, it is located at the back panel. You will need a screwdriver, which comes in a box, to unscrew the bolts. Here you will see a slot for two sim cards and microSD memory card. Yes, that’s right. You can use two sim cards and memory card at the same time. Recently I reviewed many bezel-less smartphones, and Ulefone Armor 2 with its large sizes and big bezels around the display looks unusual. I’m not used to such phones, however it inspires confidence that it survives in any extreme situations. Ulefone Armor 2 is really big smartphone, however it comes with 5 inch display. It is made by SHARP, and its resolution if 1920 by 1080 pixels, or just Full HD. When you see a smartphone, you will want to press hard on the screen, but it is not necessary. The display is very responsive, has bright colors and excellent viewing angles. Great jod, Ulefone! 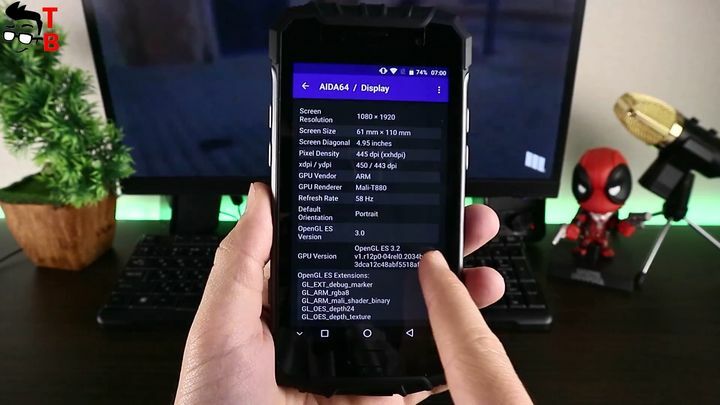 Ulefone Armor runs on Android 7.0 Nougat. It is stock Android system, so here is usual home screen, settings menu and others. Also you can find pre-installed application called Outdoor Toolbox. It provides the most useful functions for travelers, such as flashlight, compass, heart rate, pedometer, and others. All of these features work great. 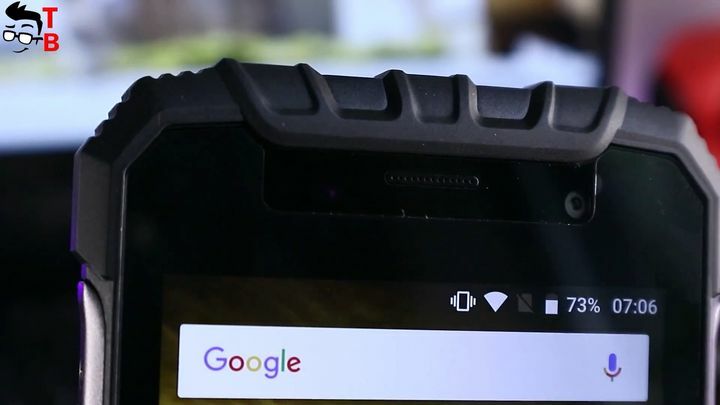 The smartphone has not only rugged design, but also powerful hardware. 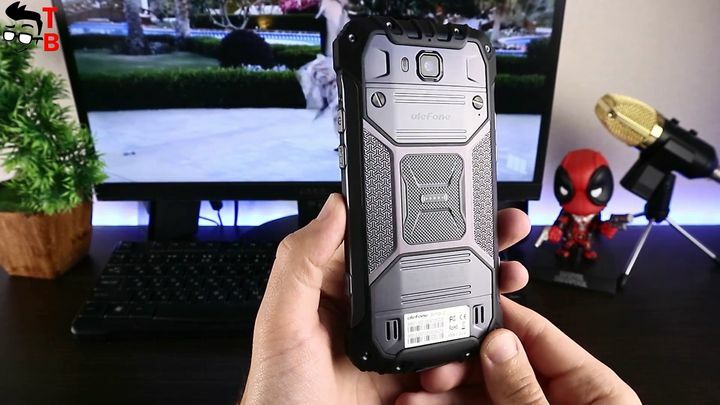 Ulefone Armor 2 is one of the most powerful rugged smartphone on the market. It is powered by Octa Core chipset Mediatek Helio P25 with maximum speed 2.6GHz. The graphics is Mali-T880. As I already said, it is equipped with 6GB of RAM and 64GB of internal storage. Also, you can use microSD memory cards up to 256 GB. However, even 55GB of available storage is enough for most users. Now, I want to show you some benchmarks. 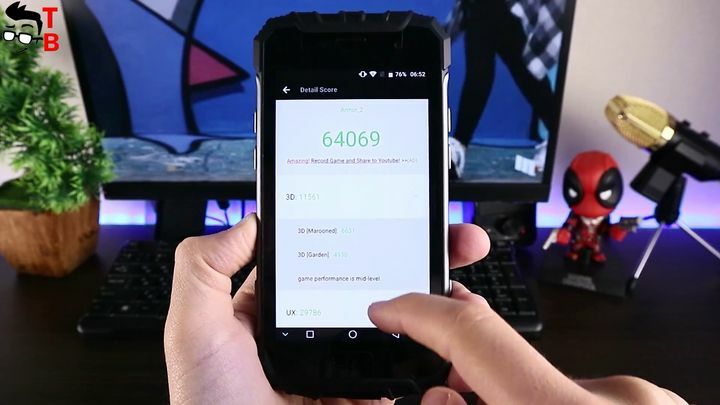 Ulefone Armor 2 has 64069 points in AnTuTu. 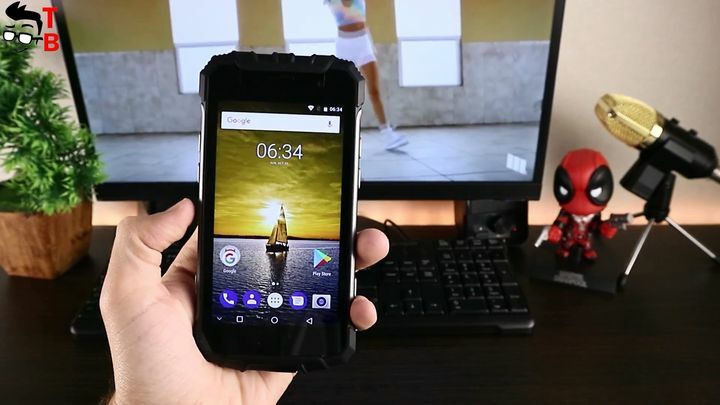 It is really impressive result for rugged device, but quite regular for mid-range smartphone. Geekbench 4 shows 809 points in single core test, and 3707 points in multi core test. 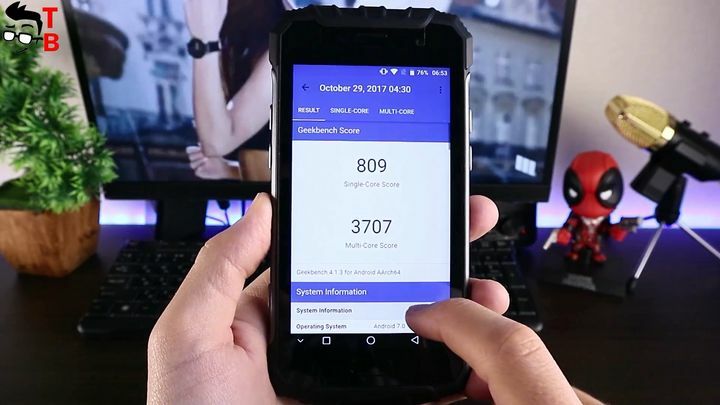 It says that Ulefone Armor 2 hasn’t any problems with performance. 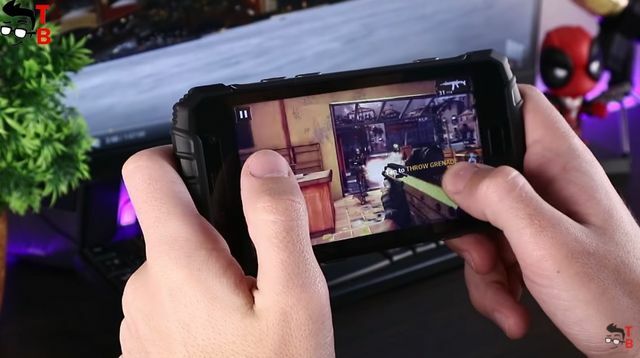 You can play any Android games, use any apps and others. And the last benchmark is 3D Mark. As usual, I run this test to learn the graphics performance of smartphone. As you can see, Ulefone Armor 2 has about 732 points. 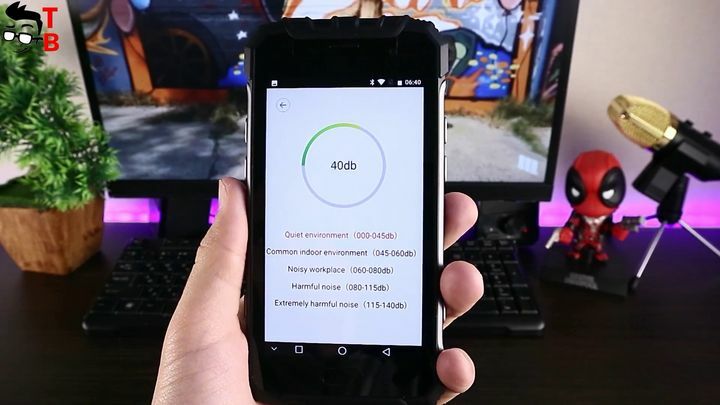 Benchmarks say that you will not have any problems with performance on this smartphone. 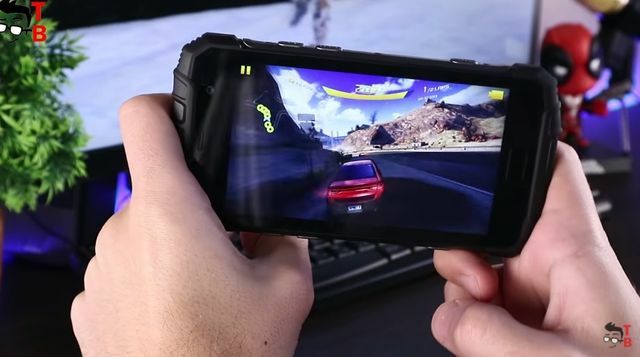 You can play any Android games, use any apps and others. And now I want to prove it. Let’s play some games. Usually I play the same three games during performance test. 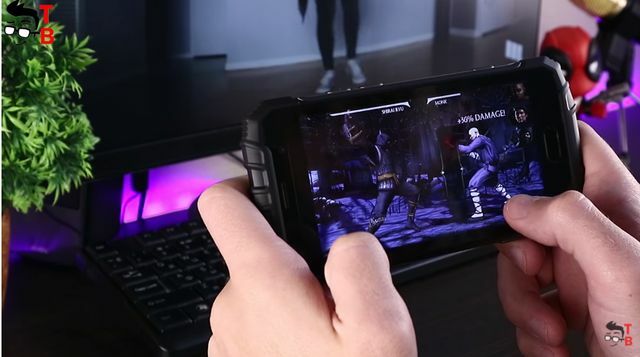 The first game is Mortal Combat X. It is one of the most demanding Android games. 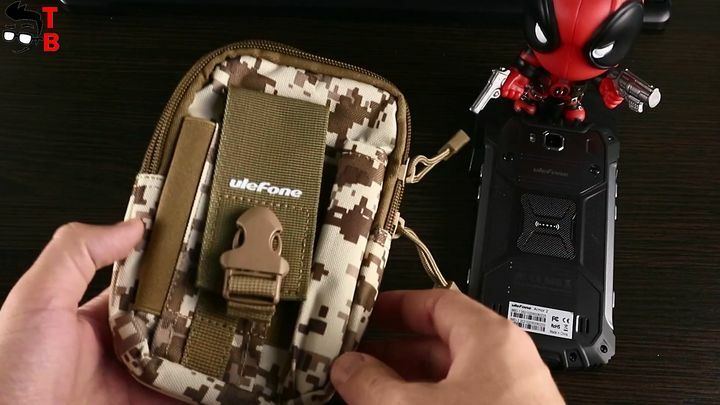 However, Ulefone Armor 2 runs it very good. I don’t notice any slow downs or errors. After the first game, the temperature of smartphone is 45 degrees! It is OK. The next game is Ashpalt 8. Another productive game on Android, though the smartphone copes with it very well. The graphics is great, and sensors works very nice, so I can run a car well. Let’s check the temperature again. It is 50 degrees. The smartphone is pretty cool. The last game is Modern Combat 5. If you like shooting games, then this one is for you. It has an interesting story and great graphics. And finally the temperature of device. It does not exceed 55 degrees. I can say, that Ulefone Armor 2 does not heat up during long use and games. The camera is one of the main things in modern smartphone. Moreover, Ulefone Armor 2 is positioned as smartphone for travelers. If you are one of those, then you need a rugged phone with good camera to make beautiful shots in unusual places on our planet. So, Ulefone armor 2 has IP68 rating, 5-inch Full HD screen, 6 GB of RAM and Helio P25 processor. If we are talk about camera, then smartphone comes with 16-megapixel sensor from Samsung. This sensor has 1/3 inch size and 1 micron size pixels. It features Deep Trench Isolation (DTI) technology to reduce the crosstalk between pixels. Also camera is equipped with 5-element lens and f/2.0 aperture. Next to main camera is located dual LED flash. As for the front camera, it is 13-megapixel sensor and 5-element lens with f/2.8 aperture. Now let’s look at camera application and its settings. Camera app on Ulefone Armor 2 offers some interesting modes and settings. 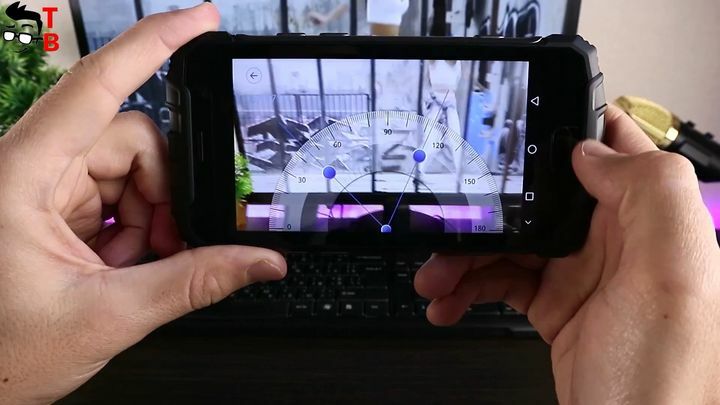 The main screen has shutter button and different modes above it, such as Video, Photo, Pro Photo, and Panorama. 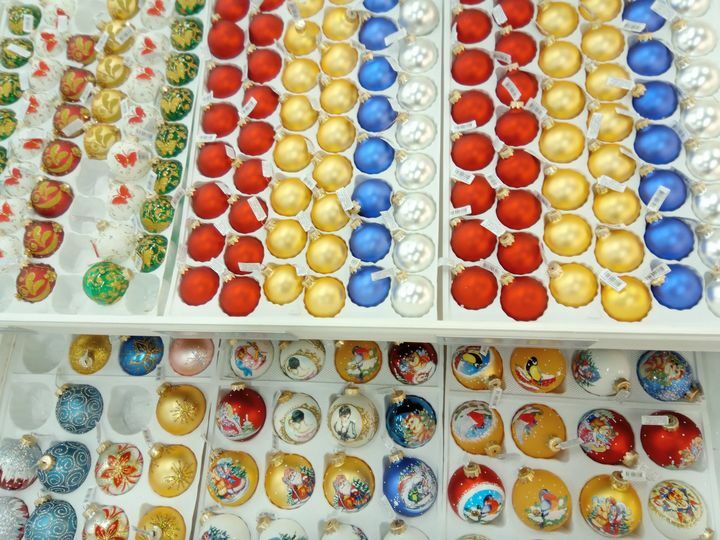 As you can see, there is no Bokeh mode, because smartphone comes with single rear camera. The arrow on the left side of the screen opens 18 filters. On the top of the screen are flash, HDR, Live Photo, and settings button. The settings menu include some standard features, such as photo resolution, aspect ration, face detection, etc. Now let’s look at real photos from camera Ulefone Armor 2. All photos are original, without processing and filters. I took photos in default Photo mode. You can use Pro Photo mode to adjust ISO, contrast and other parameters. Some photos are slightly over-exposed, others lack clarity, but overall I can say that camera is good. After a little processing in Photoshop or even in Instagram Editor you will get amazing photos. 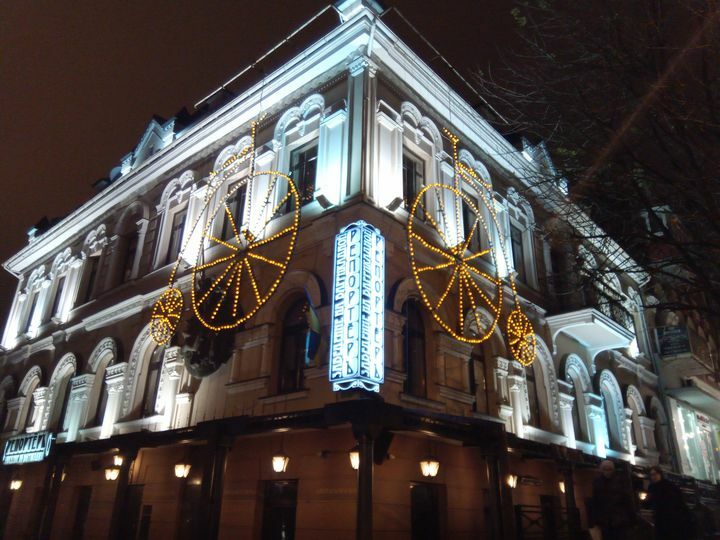 Night photos are also decent. They are quite clear and detailed. Do not forget to tap on smartphone screen before pressing the shutter button. This way you can adjust the brightness. 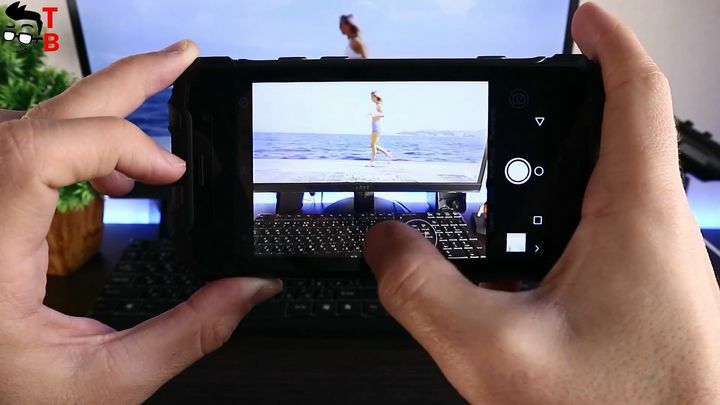 The video is a separate topic for smartphone cameras. 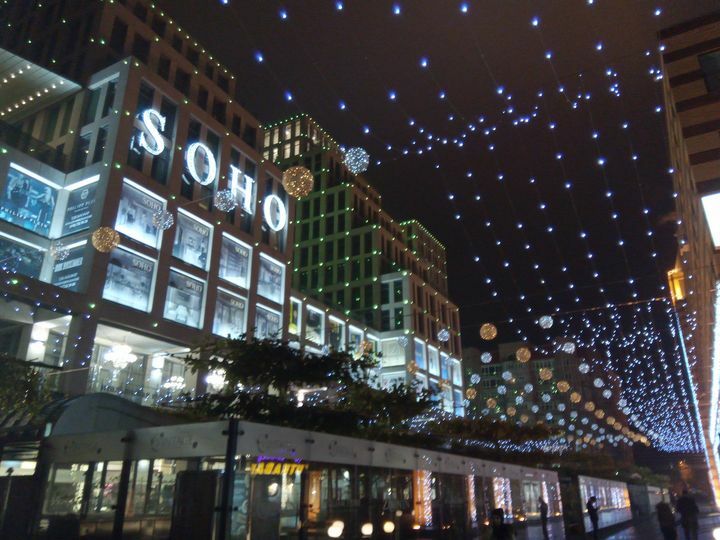 Unfortunately, budget devices are not able to compete with professional cameras. However, for the average user this should be enough. 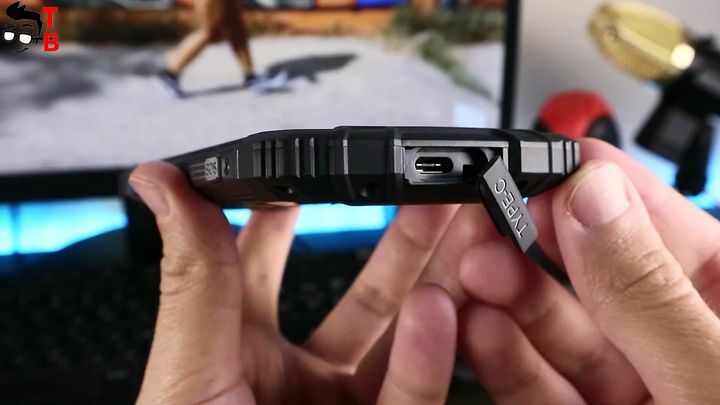 Ulefone Armor 2 shoots in Full HD resolution at 30fps. 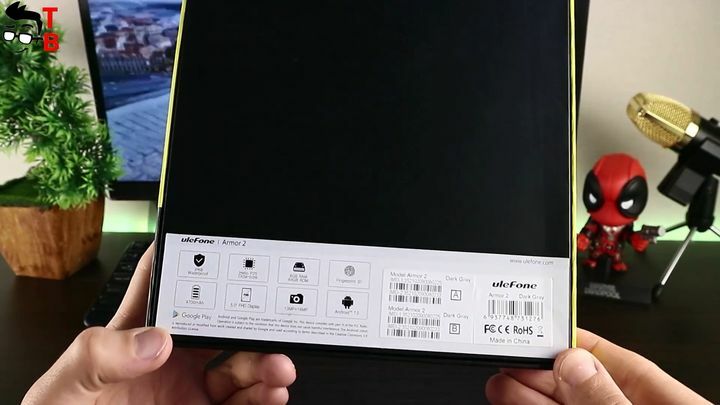 Ulefone Armor 2 is big smartphone, and it comes with big battery of capacity 4700mAh. The manufacturer says that it provides about two days of usage, however it depends from the user. On official website I found information, that smartphone has 30 hours of listening music, 14 hours of watching videos and 20 hours of talking. 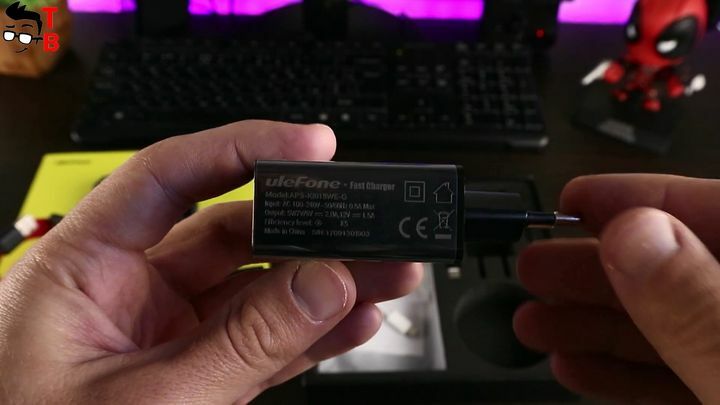 By the way, Ulefone Armor 2 supports fast charge Pump Express 2.0. The smartphone can be fully charged in three hours. 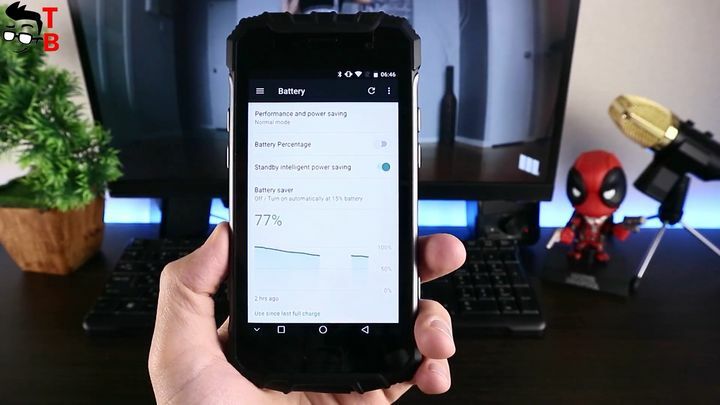 Below you can watch video with battery life and charging time Ulefone Armor 2. 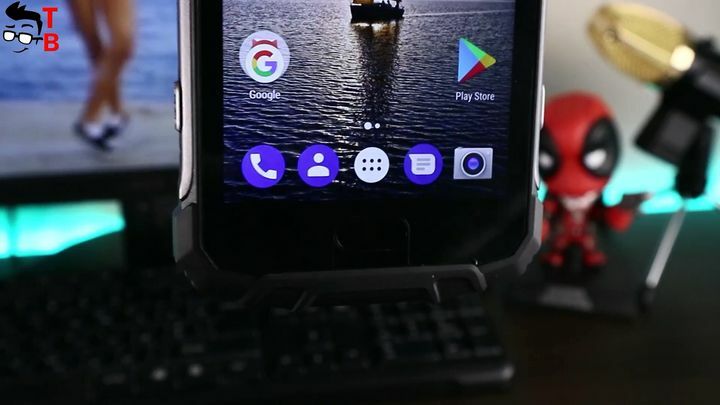 Ulefone Armor 2 has huge support for different connectivity bands. It is really surprise, because most Chinese devices works only in Europe and some other countries. 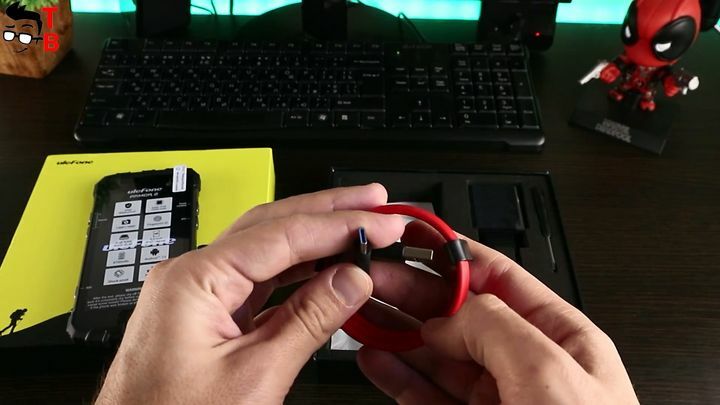 However, our device works in 27 different bands on 6 types. It means, that you can use Armor 2 in Europe, America and of course Asia. Another big plus is CAT6 technology. It provides maximum download speed 300MBps. In description you can find all available bands and networks. 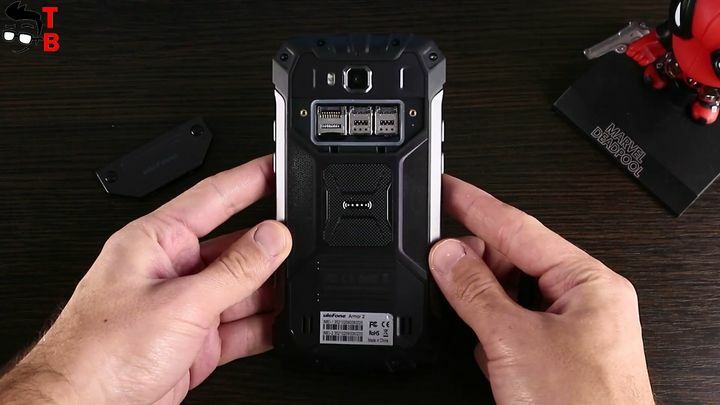 If you are looking for rugged smartphone with unusual design, then Ulefone Armor 2 will be good option. 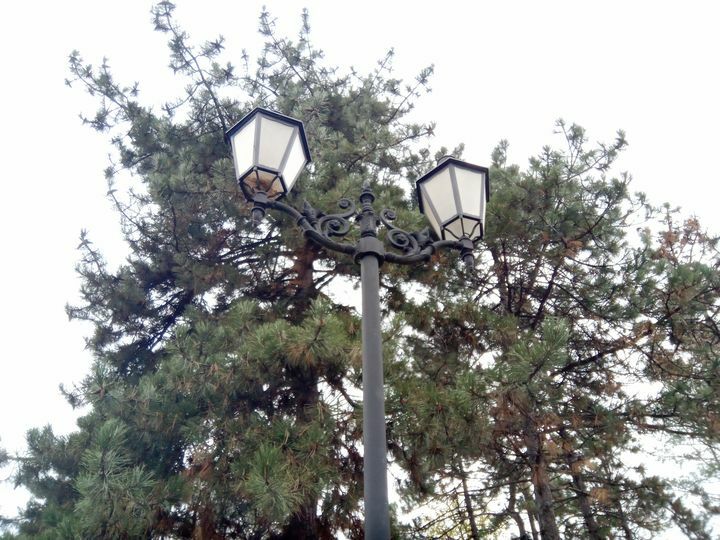 Moreover, it is very powerful smartphone, and it offers good cameras. The battery life is also seems good, but I need to test it before final words. 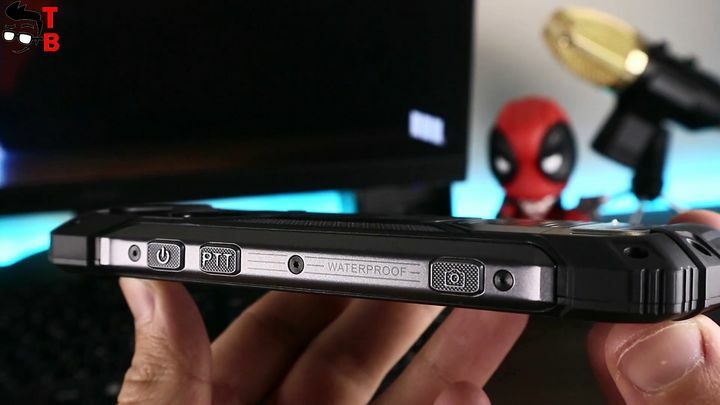 So, I can say, that Ulefone Armor 2 is new-generation of rugged phones, that is not only protective agains water and falls, but also provides high performance. The price of this smartphone is about $260. 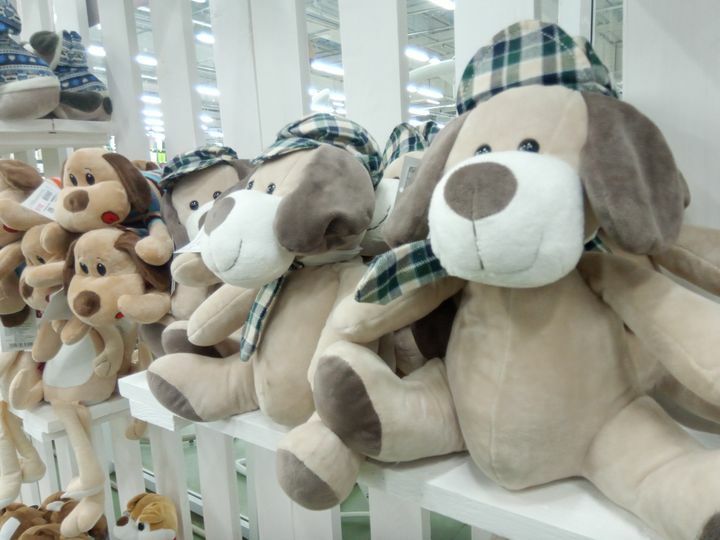 Below you can find links where to buy it cheaper.